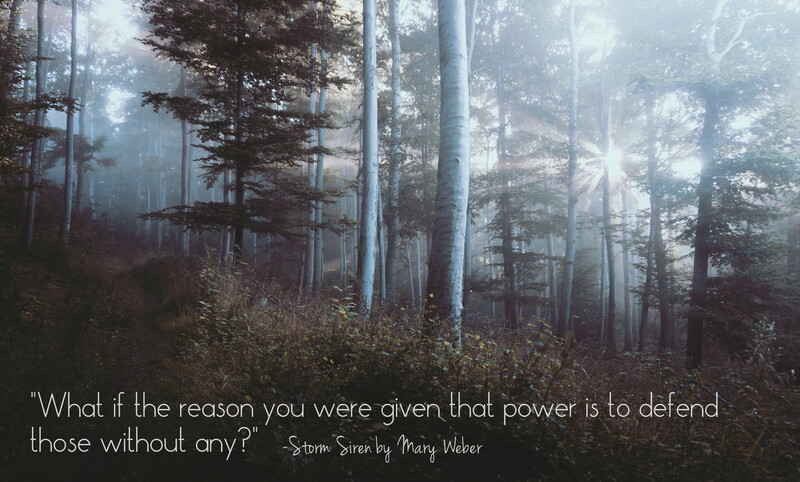 Storm Siren is a beautifully-written fantasy set in an intriguing world, but left me just a little wanting. While I liked the characters, I never felt a true emotional connection. However, the ending definitely leaves you at a cliffhanger so I believe I will try to continue with the series. Rook was an enjoyable read with scheming, action, and romance. It didn’t quite grab me the way Across a Star-Swept Sea, another Scarlet Pimpernel retelling did, but I liked the characters and the story, and the world was interesting. If I gave out quarter stars, it would be a 4.25. I’m enjoying my Hunger Games trilogy reread. The last chapter of the first book still killed me with feels when I read it, though I did feel less anxious knowing how it all ends. When I finish the series I will probably post more on my thoughts on reading all three books again. 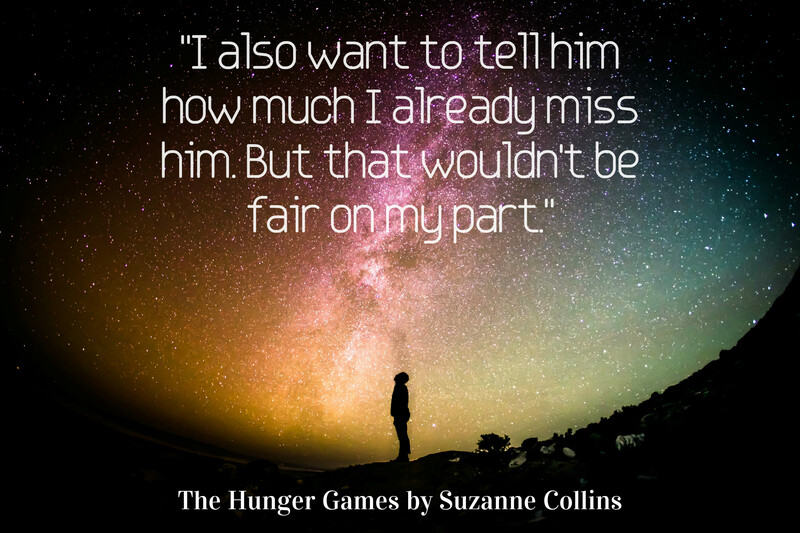 Anyone else re-reading The Hunger Games to prepare for Mockingjay Part 2? 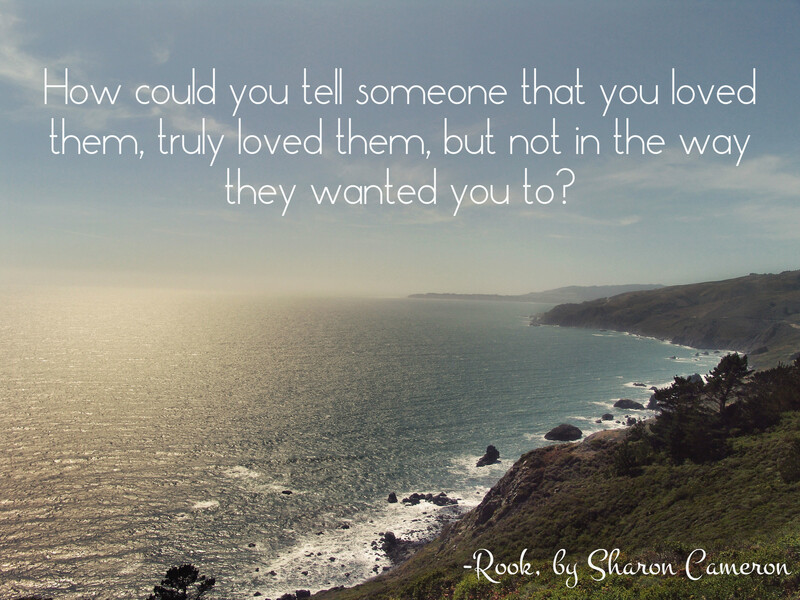 Have you read Storm Siren or Rook? I want to read Storm Siren! And I have read some of Rook, but ended up DNFing it because I wasn’t feeling it (pacing had to do with it as well). And I’m not rereading The Hunger Games, just because I don’t have the books hahah! But I totally would if I had the time! Aww, sorry Rook didn’t work out for you. The pacing was a little slow, but I was interested enough to keep moving forward. And I know what you mean about time! I felt I had to make a decision between rereading The Hunger Games or The Lunar Chronicles and THG won out. I have to say that not feeling an emotional connection to a book and/or its characters is the biggest bookish letdown for me, because then I find I don’t much care what happens in the end. But it sounds like the cliffhanger of STORM SIREN made you want to read the next book anyway, which is good! I haven’t read ROOK, but I have been seeing it around a lot! I might have to look into it, because action + romance are usually a good combo for me. Ah, THG. I think I should probably re-read these at some point, because even though I loved and adored them (especially the first one), the little details have left my mind over time. Maybe I should have a few months of re-reading old favourites some time soon! Thanks! And yes, emotional connection is key! I just wish there was a tangible way to explain why sometimes I feel it and sometimes I don’t, though! Storm Siren sounds likes it’s written beautifully but it’s always a shame when that emotional connection is missing. That can break a book for me. But I love the quote you choose. And also I now need to reread The Hunger Games. It can for me too, but I cared just enough for the characters to make it a 3 star read, as opposed to something lower. And it was still an interesting world and story.